At SERVPRO of Brunswick and South Columbus counties, we understand the disruptions, anxiety, and remorse that follows a fire or water damage incident. 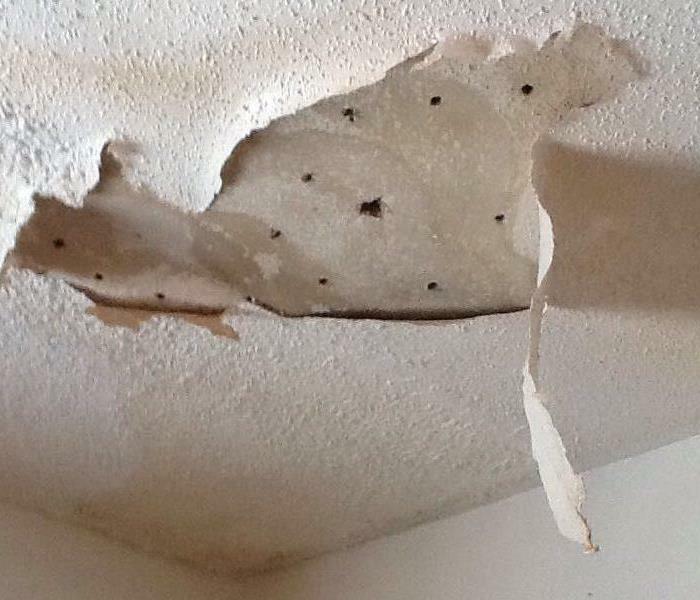 Most of our employees can relate because we have also experienced personal losses in our properties. We know many property owners wonder what they could have done to possibly stop the loss from happening. Our goal is to move forward from the “what ifs” to and provide the resources and professionals to fix the damage "Like it never even happened." 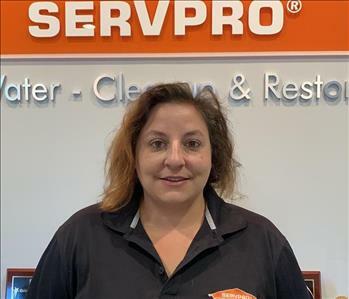 SERVPRO of Brunswick and South Columbus counties, led by owner Davis M. Thompson, is a member of the community here in Brunswick and South Columbus counties both in normal times and during emergencies. We work closely with charities like The American Red Cross so we can try to help of prevent home accidents and illnesses in Brunswick and South Columbus counties. We also work with the Leland Rotary, Nourish NC and NBHS Athletic Boosters among others.